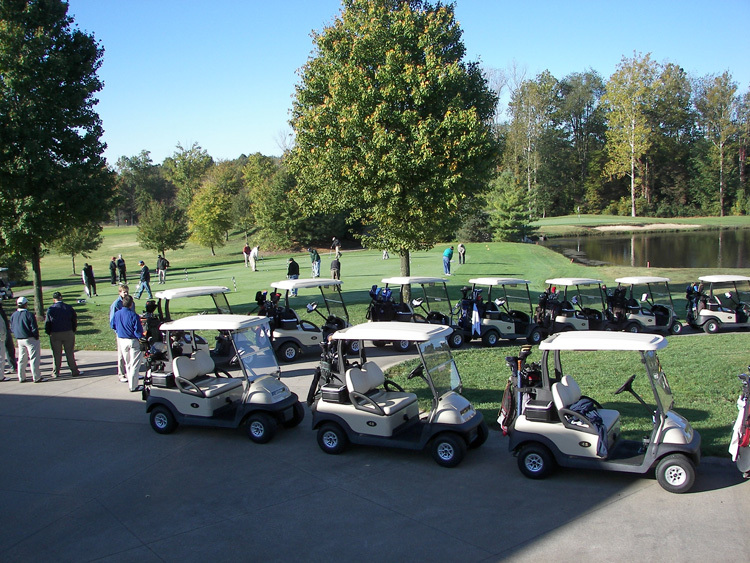 Quail Crossing is the perfect place for your next group golf outing! We can accommodate all group sizes. We specialize in fundraising events. Our team can help guide you through the fundraising process to raise money for your group or organization. 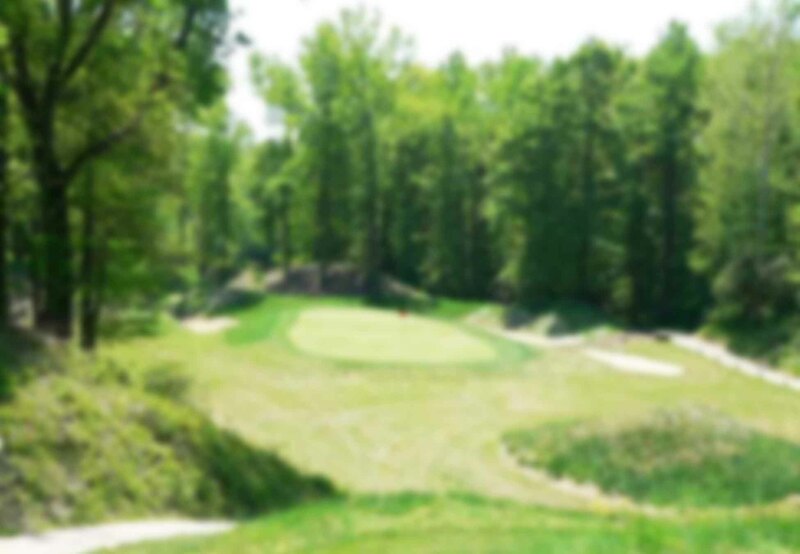 In addition to our spectacular golf course, our two-story clubhouse can accommodate several hundred guests. We can provide a wide range of meals, from deli sandwiches to prime rib dinners. Please contact Michelle Johnson for outing details. Subscribe to our newsletter and get the latest news, events and specials that Quail Crossing has to offer.